Time and again it has been discussed but there remains a fine line between the two. Translating a language into another is one thing, and interpreting it for person not familiar with the language is totally another. 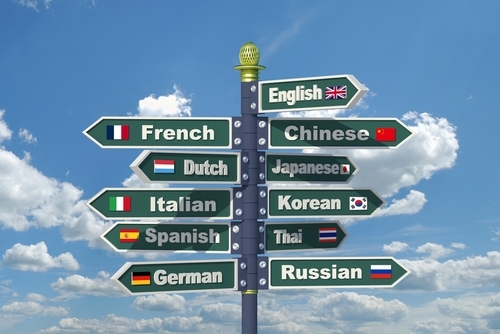 Either way, it is important to know reasons and instances as to when and why you might need to hire an interpreter. Doing so will not only let you hire one when you feel the need but will also note waste your time. The only time you will spend is when you look for a service that could fulfill your interpreting needs. Otherwise, there will be no waste of time. There is a whole history behind interpreters. You may have to move back thousands of years in history to actually know where and how it all started. When kingdoms began moving close, they felt the need to understand each other better. This called for sharing gifts and other gestures of goodwill. The biggest benefit of hiring an interpreter is that he allows you to respond quickly. He does that by using his sharp skills to understand the sentence the moment it is spoken. Not only this, but some interpreters even go to the length to predict the sentence the other person is about to speak. Doing so not only allows them to handle difficult sentences properly, it also lets you understand the language easily. It is all calculated so you will not be staring at each other for long. Every sentence will be efficiently interpreted to you by the translator without wasting any time. Read more about interpreters and why you might need one more than you know.